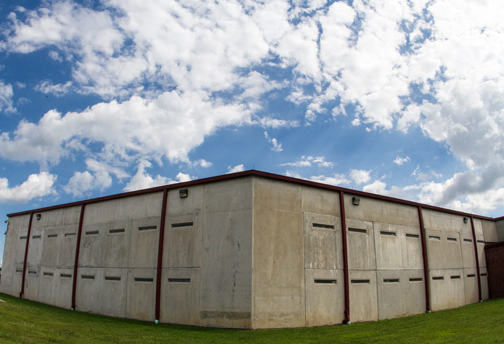 The Blount County Jail has been in excess of capacity for a decade, leading officials to look at other options. 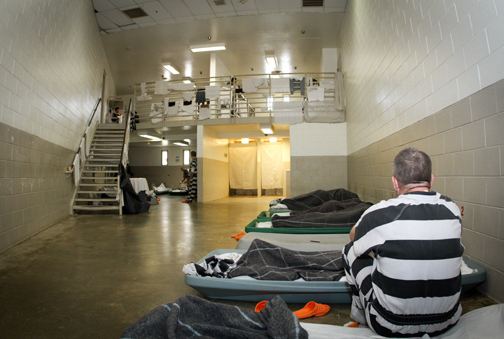 Inside the Blount County jail, where 15 inmates share a single living space. Some cells hold even more. A new transition center has been proposed to divert drug offenders into treatment programs and away from costly jail space.